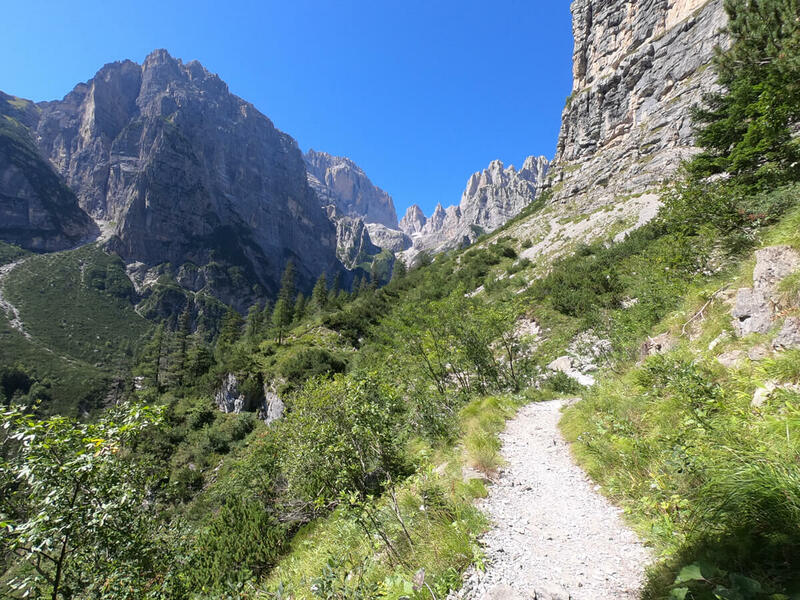 Croz dell’Altissimo mountain hut is located in the heart of Adamello Brenta Natural Park, along the main access road to the eastern group of Brenta Dolomites. For over a century they have been the destination of mountaineers and hikers from all over the world, thanks to the countless paths, equipped paths and ascents they offer. 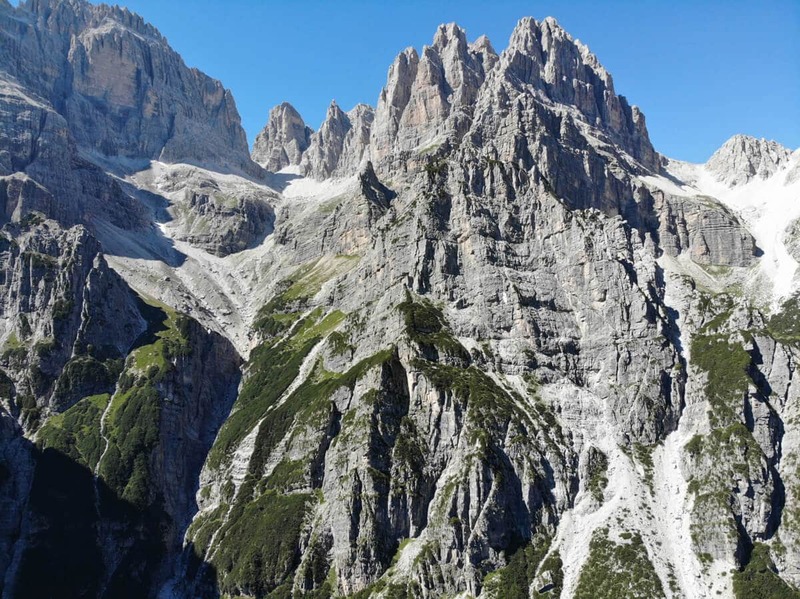 Brenta Dolomites are famous for its striking peaks that at sunrise and sunset are colored pink and for the enchanting natural scenery they offer.